Greg White has been the Associate Director of Bands at Ronald Reagan High School in San Antonio, TX since 2011. He currently serves as the conductor of the Symphonic and Concert Bands and the director of several chamber groups. Under his direction, bands at Ronald Reagan have consistently received "Superior" ratings and "Best in Class" honors at contests and festivals and chamber ensembles have won prizes at contests across Texas including "Superior" ratings at the Texas State Solo and Ensemble. Students under the direction of Mr. White have been selected to participate in the Texas Music Educators Association All-State Bands, and have been winners of Music Teachers National Association National Solo competitions. 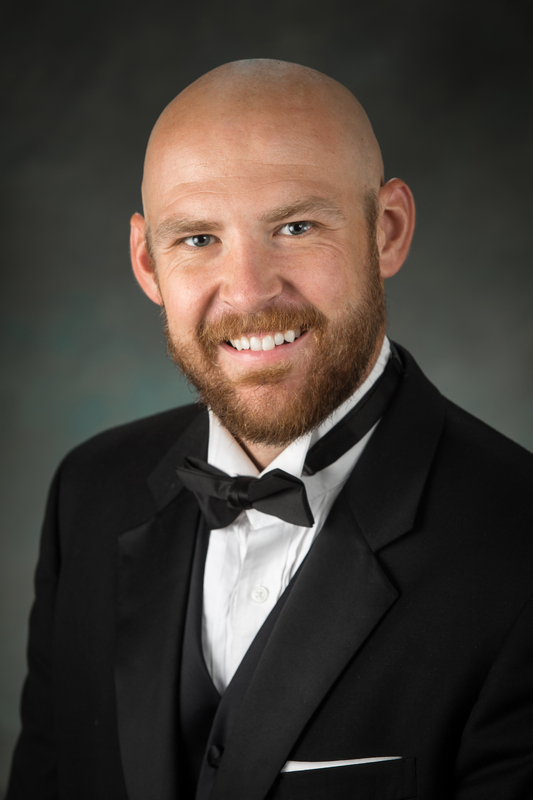 Greg White received his Bachelors of Music Education from Texas Tech University, where his primary instructors were David Dees, Dr. Keith Dye, and Dr. Sarah McKoin. He is currently pursuing his Master's in Music Education from Texas Tech University. Professional Affiliations include the Texas Music Educators Association, Texas Bandmasters Association, Music Teachers National Association, and the North American Saxophone Alliance.